I already posted about this album three months ago, but I recently gave it another listen to try and find some tracks to fill out this week's podcast. 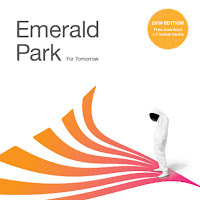 I don't know why I didn't say it at the time, but man - For Tomorrow by Emerald Park is one heck of an album. There are so many different styles in each song - it's just incredible. I found another 3 tracks I want to put on the podcast, and it's nigh impossible choosing just one. 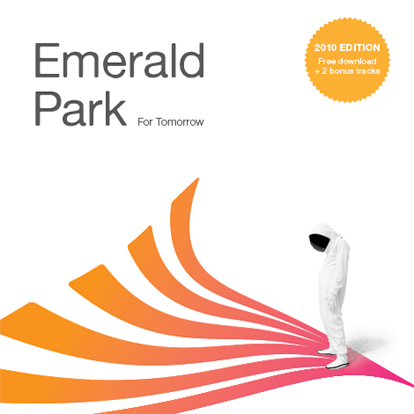 Here's the download link once again from the 23 Seconds netlabel.